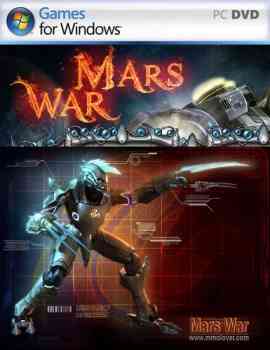 "Mars War" is a shooting war game. The background story starts at a mainland called "Mars". Two camps started a war for the resources on the mainland. Every new player who joined the game will become a new recruit and start your life as a soldier. 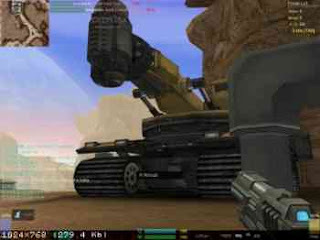 The game involves traditional FPS game features and also it enlarges the game size. It allowed more than one thousand players to fight at the same time, wealth of game content. It also involves other type of game features such as role playing and strategy. Game interface and sound is one of the main bright spot about the game. Complex scenes in the game, and the battle is from land to air. Vehicles bumps up and down with the road, accompanied by realistic sound effects of war, it's like a real battlefield. - Epic battles involving over a thousand people! - Huge cards allow you to test your strategic skills! 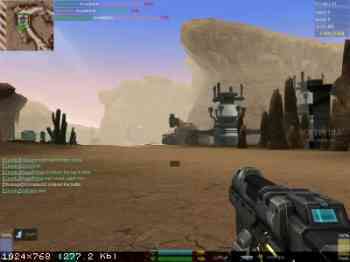 - Many pieces of equipment: space fighters, armored vehicles, stationary guns, and others.